DE stands for “Diatomaceous Earth”, but is also referred to as “Diatomite” or “Precoat”. 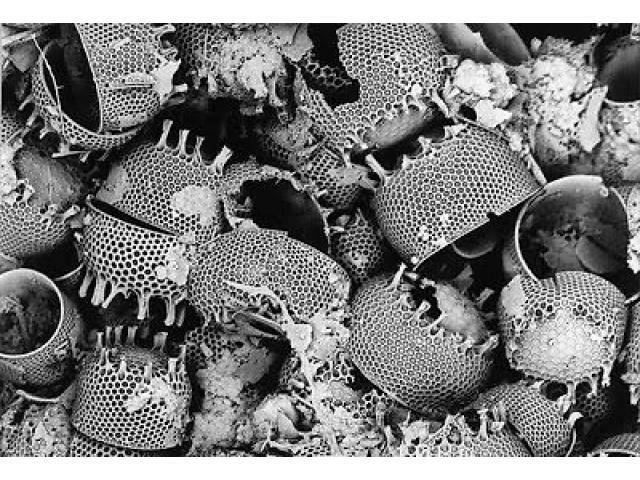 This material is the silica shells and cell walls left behind by single-celled organisms known as diatoms. 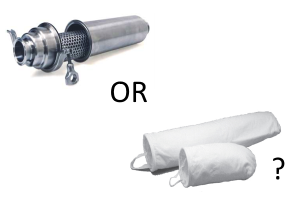 Diatomaceous Earth is extremely useful in filtration as the diatom shells have many small pores and pathways through which fluid can flow while trapping very fine contaminants. It is also naturally resistant to compression under pressure conditions. This helps it to form a filtration “cake” layer that can be supported by a coarser permanent media. A common style of filter that utilizes this filtration mechanism is known as a Pressure Leaf Filter. Findlow Filtration offers extremely high purity Diatomaceous Earth as well as filtration media that contains DE as part of its composition. Contact us today to learn how we can put this unique filter aid to work for you.